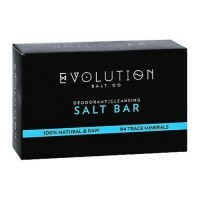 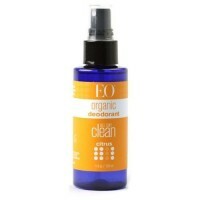 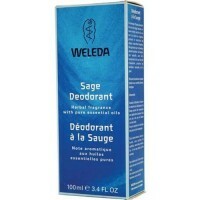 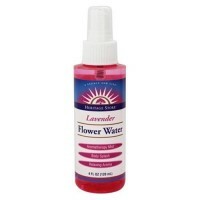 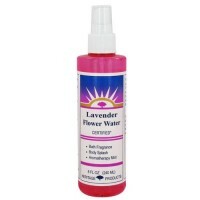 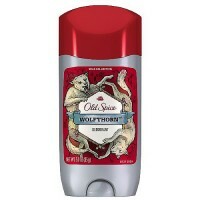 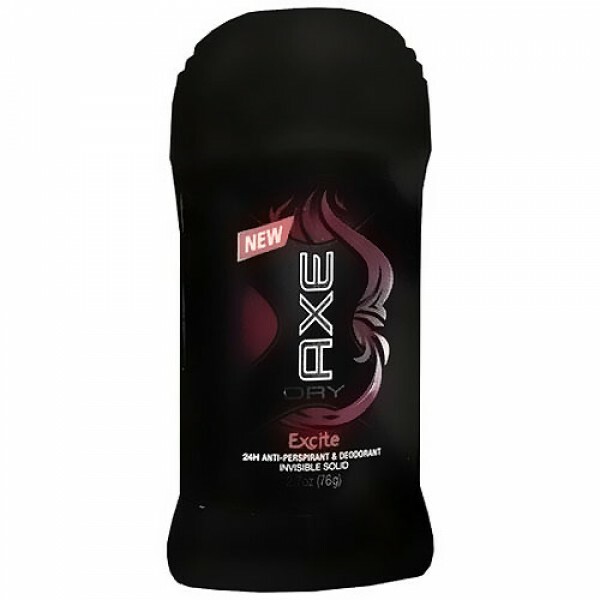 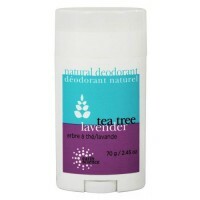 Reduces underarm wetness and 24 hour protection. 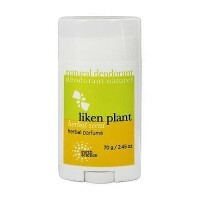 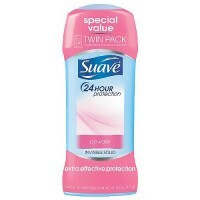 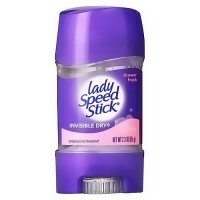 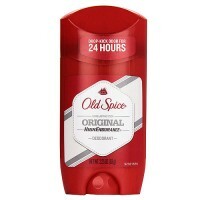 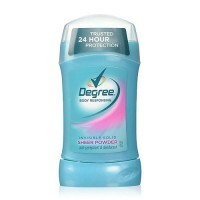 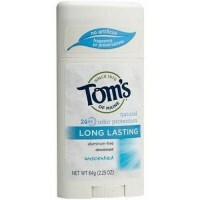 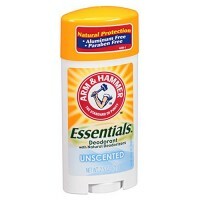 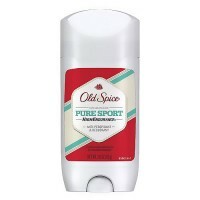 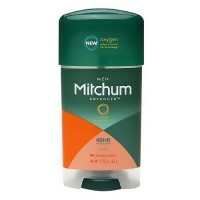 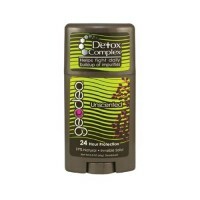 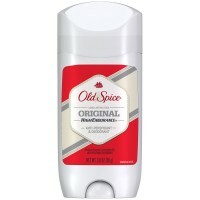 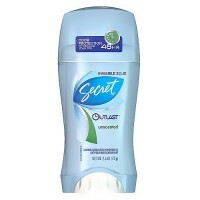 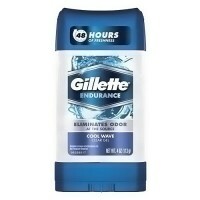 24 hour anti-perspirant and deodorant invisible solid. 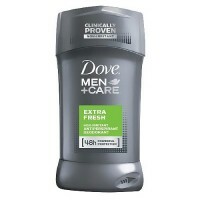 Do not store over 115�F.